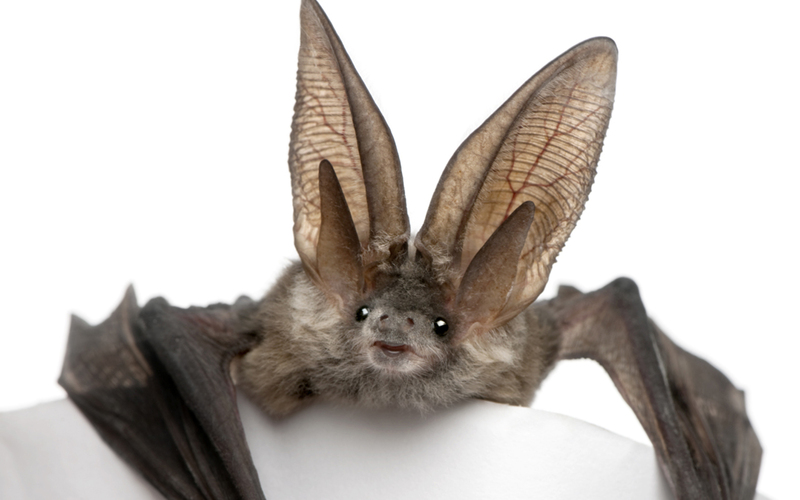 Future transportation projects could be threatened by U. S. Fish and Wildlife Service (FWS) listing the long-eared bat as a “threatened” species. The agency April 2 opted for the designation under the federal Endangered Species Act (ESA) instead of the more severe “endangered” listing. But the “threatened” listing still allows FWS to take regulatory actions to protect the bat. In a partial victory for ARTBA, the interim rule will allow “maintenance and limited expansion of transportation and utility right-of-way” and tree removal activities to continue in areas where bat habitat exists, despite the bat being listed as “threatened.” The interim rule, however, is open for comment until July 1 and could be changed in the future. ARTBA is studying the interim rule and will be offering further comments. As reported last month in Newsline, ARTBA issued comments March 22 to FWS explaining the strictest of ESA regulations would trigger “critical habitat” protections for the bat in 37 states. Under this designation severe development restrictions– such as on transportation construction projects—would have been imposed in the specified states. The FWS interim rule avoids this draconian and unsubstantiated step, while carving out protections to ensure some transportation improvements can move forward in the bat habitat area. Read ARTBA’s previous comments.